The Telford Steam Railway (TSR) is a heritage railway located at Horsehay, Telford in Shropshire, England, formed in 1976. The railway is operated by volunteers on Sundays and Bank Holidays from Easter to the end of September, and at Christmas. 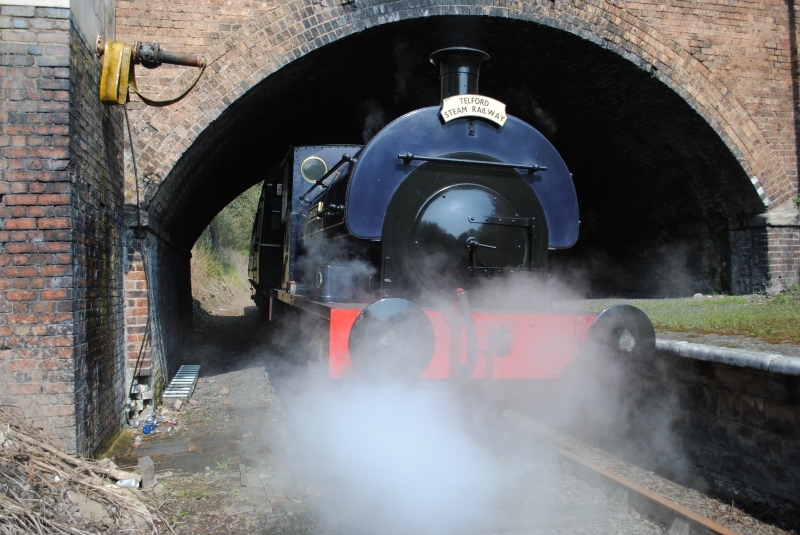 Its official business name is the Telford Horsehay Steam Trust (THST), and it is a registered charity. Please give us your overall rating for Telford Steam Railway.